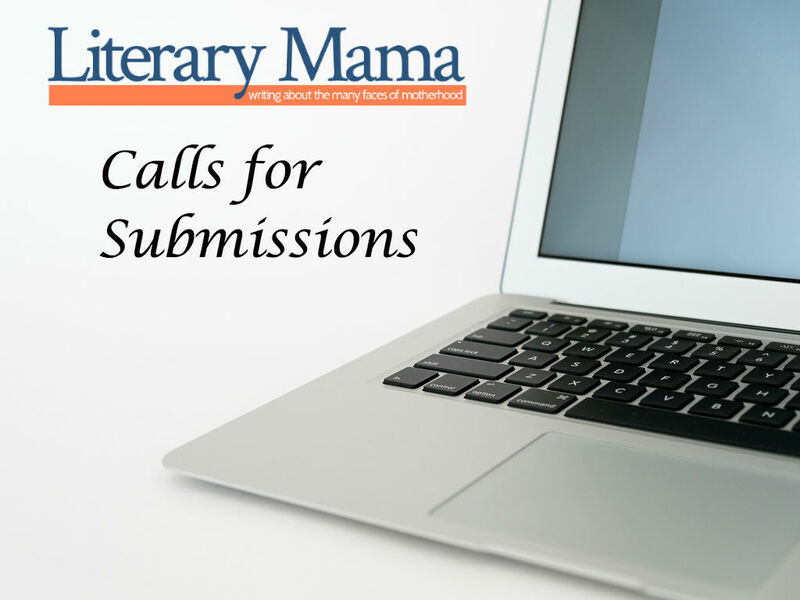 On the last Thursday of every month, we'll post a call for submissions for Literary Mama. We want to hear from you. Write, polish and submit to us! The Columns department seeks a columnist and a pitch for columns which are contracted for 10 installments and are published either monthly or bi-monthly. Word count: 1000-1600 words. See this blog post from our columns editors for details about the three essential ingredients to a successful column pitch: hook, roadmap, samples. Review our current and retired columns and make sure your idea is one that covers new ground in new ways. We see plenty of not-so-fresh column ideas (of the working-mom-quits-job-turns-stay-at-home-mom-discovers-joys/challenges/heartbreaks-of-parenting variety) . . . so we're especially looking for columns that reflect a diverse view–racially, ethnically, sexually, emotionally, physically–you name it. But most of all, we want a story that is uniquely yours–one that you can’t wait to tell, and that we can’t wait to read. Please send queries and three sample column submissions to LMcolumns (at) literarymama (dot) com in the text of an email. Include the word "Submission" in the subject line of your email, and allow one to three weeks for a response.